Canadian Giordana distributor Uno Imports has announced a new 'Less is More' program on team clothing custom orders for 2015 delivery. 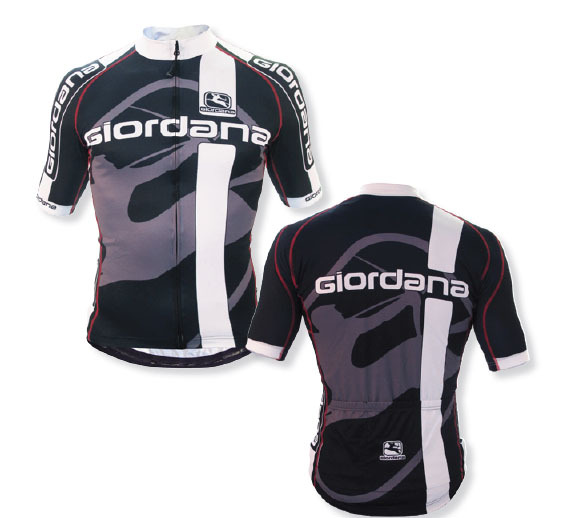 Now you can get Giordana quality for as low as ten (10) unit quantities. Contact Uno Imports at service@unoimports.com for more information.